2012 limited vinyl repress of this debut album, recorded/released in 1972. Fully authorized, in deluxe gatefold sleeve. 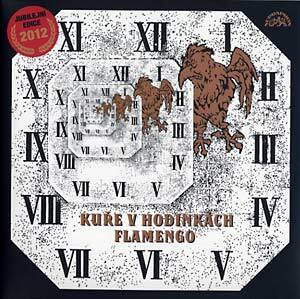 "Flamengo's only album stands as one of the best to have come out of Czechoslovakia. 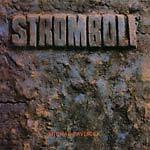 It's progressive jazz-rock somewhere between Jethro Tull, Colosseum, Traffic, and Cream. Their sole album came in the second part of their career, in 1972, once woodwind player Kubik and vocalist Misik arrived and changed the group's sound to a sort of hard-driving brass-jazz-rock. By this time Flamengo was a sextet, and until then, they had been fairly well tolerated by the communist regime even after the crush of the Prague Spring. 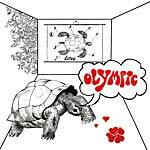 For some strange reason, the regime eventually banned the album, probably on the account of the lyrical content, which had been written by Josef Kainar and Hynek Zalcyk, both non-members of the group, although the latter was the album's producer."